An update on my #100happydays challenge – http://100happydays.com/ from last month. In mid October, I went back to my normal life after a lovely week in Lisbon – and it was eclectic. Some gardening, music, good food with friends and visiting the Victoria Baths in Fallowfield, Manchester. 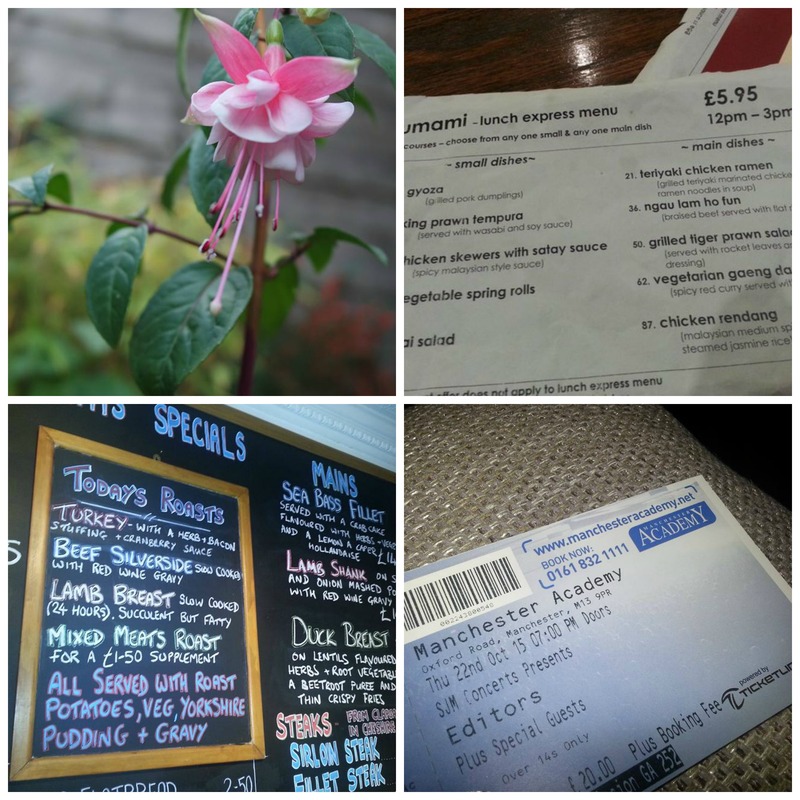 This entry was posted in 100 happy days project, Adventures, Food and Drink, Manchester and tagged eccles, editors, food, lavender, music, Oriental food, Paris, Pimms, Victoria Baths on November 14, 2015 by Bec - views from my garden bench. 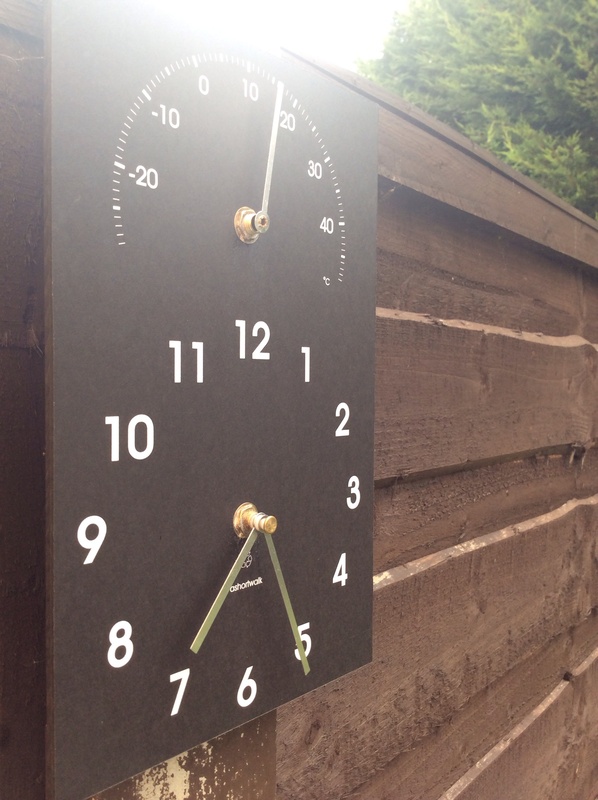 This entry was posted in Food and Drink, Gardening and tagged Eco clock, Pimms on August 26, 2015 by Bec - views from my garden bench. It was worth the wait. It’s only small. I bought my house because of the garden – I can sit on my sofa and look at the view. The view has changed a lot in five years mirroring the changes in my life. My garden has been my sanctuary and escape from the aggravations of life in a busy Northern city. Planting, weeding and watering is my relaxation, but most of all, I love sitting in the garden usually with an earl grey or a pint of Pimms. All sorts of wonderful things happened since I got my own garden including an inspiring, energetic, incredible Chap storming into my life and staying. I plan a lot of our adventures sitting in my garden. the odd bit of cooking and crafting too. many pictures of the garden, plants, flowers and the veg plot. I am most definitely an amateur gardener though – I’m rubbish with latin names. Currently, I’m waiting for the daffs to arrive (Feb 2015) – Spring is nearly here. 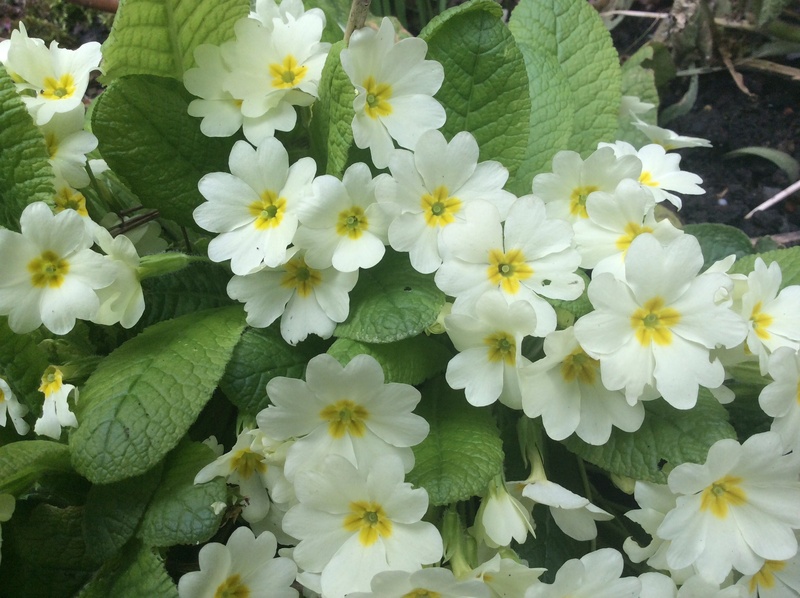 This entry was posted in Adventures, Crafting, Food and Drink, Gardening, Manchester, Sewing and tagged adventures, daffodils, Gardening, house, lavender, Pimms on February 12, 2015 by Bec - views from my garden bench.